A sofa has two arms and an upright back, but is typically longer than a settee or loveseat, allowing for seating for three or more people. Our coastal collection includes contemporary, casual and sophisticated furniture providing you with a variety of seating options to create a comfortable seating area for your family and friends. Consider browsing our coffee tables and nautical décor for your finishing touches. SofaThis Acrylic Sofa from Pacific Home Furniture is perfect for any room in your home.. 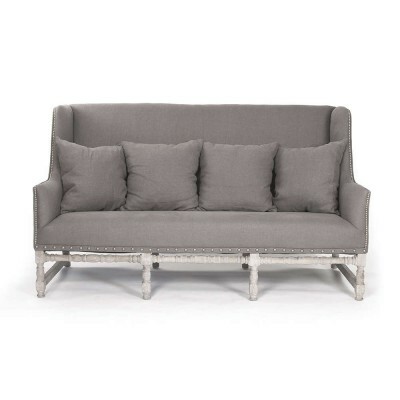 Simple Sophistication-Pacific Home Furniture’s Aubert Sofa is a beautiful sofa for an..
Louis Sofa PacificHomeFurniture.com offers the Louis Sofa with natural limed grey oak c..